Andrew Dutkewych, Cactus, 1999. Bronze, pierre calcaire, bois, miroir. 140 cm (H). Photo avec l’aimable autorisation de l’artiste. Andrew Dutkewych holds a BA from the former Philadelphia College of Art (1966) and a degree from the Slade School of Fine Art in London (1968). 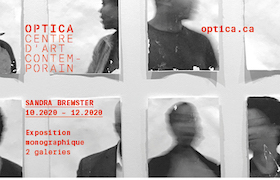 A professor at Concordia University, he has shown his work in various galleries and institutions, including the Musée d’art contemporain de Montréal, the Southern Alberta Art Gallery in Lethbridge, Galerie Christiane Chassay in Montreal and EXPRESSION, Centre d’exposition de Saint-Hyacinthe. The minimalist quality of his earliest work, produced in the 1970s, was later replaced by an emphasis on highlighting textures and the purity of materials such as bronze, wood, cement, steel and stone. 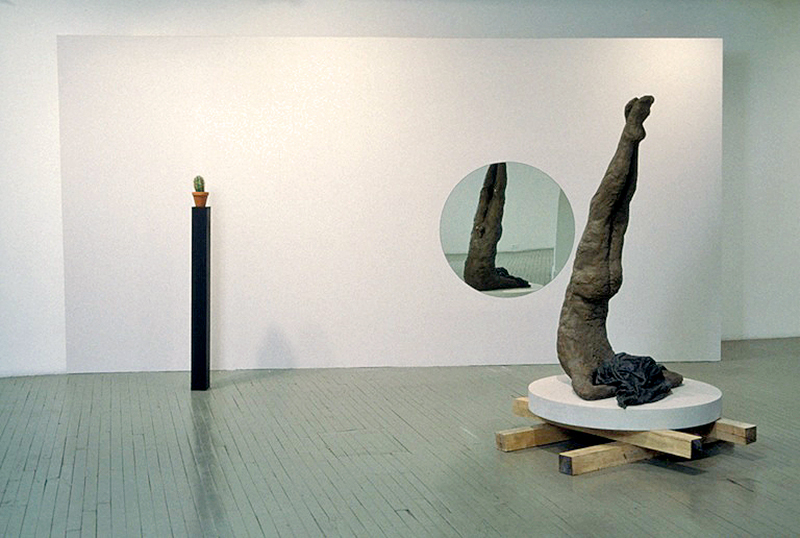 His pieces tend to feature fragments of the human body, whether presented simultaneously in isolation from and in relation to other parts to create a dynamic space, or placed in paradoxical circumstances like the heads in Memory (1988), which gaze in opposite directions from beneath the legs of chairs. Among his architecturally integrated works are Entre nous (“between us”) at Pointe-à-Callière, the Montreal Museum of Archaeology and History, and Autour et de très près (“around and up close”), a fountain at the Université du Québec à Montréal featuring a stone slab resting on top of four vertical sculptures. « Francine Paul, conservatrice d’une collection reconnue et d’une terre inconnue » by John K. Grande, ESPACE #27, p. 44. « Andrew Dutkewych » by Gaston St-Pierre, ESPACE #39, p. 9. 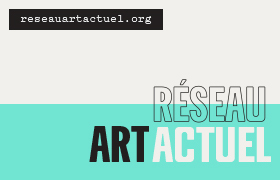 « Andrew Dutkewych : Entrelacs ou d’un corps aux prises avec le rêve » by Louise Provencher, ESPACE #48, p. 25. « [Sans titre] », ESPACE #58, p. 36. 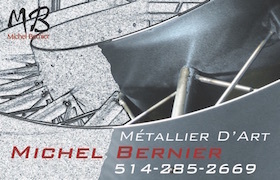 « Basically Sculpture with a Fluid Element : Fountain-Sculptures » by Michel Fournier, ESPACE #64, p. 28.